All of Warrington Housing Association’s rents and service charges changed on 1st April 2019. 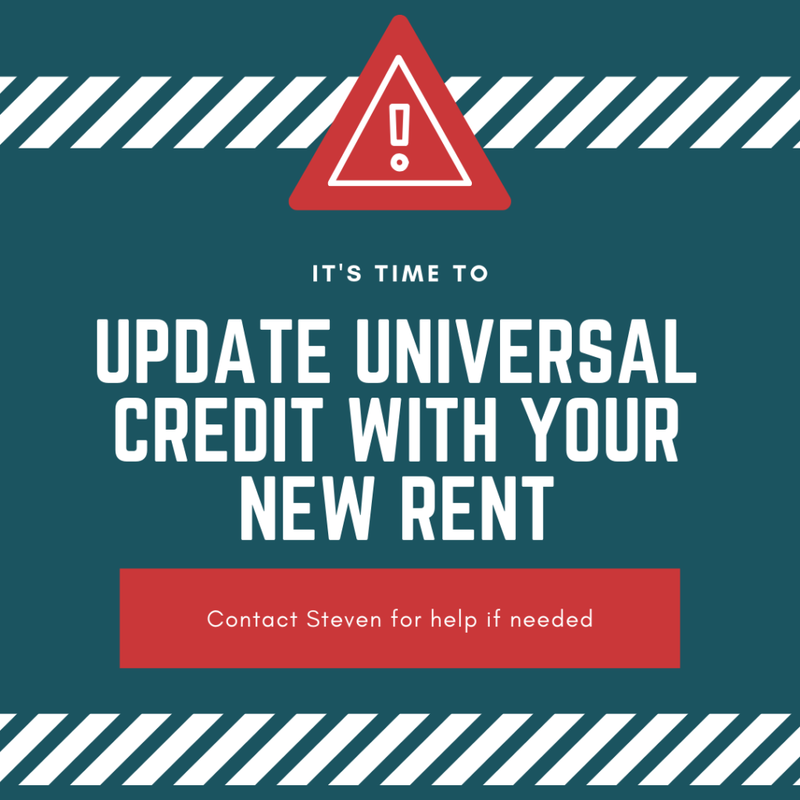 If you are claiming Universal Credit, you will need to report this change using your online account. Reporting this change is as simple as logging in, clicking ‘Home’, then ‘Report a change of circumstances’, then ‘Where you live and what it costs’. Follow the instructions and make sure you type in the new figures that apply from 1st April 2019. You can find this information on your annual rent change letter which you should have received in March. If you need any help with this, please contact Steven on 01925 246846.